Aloha all! 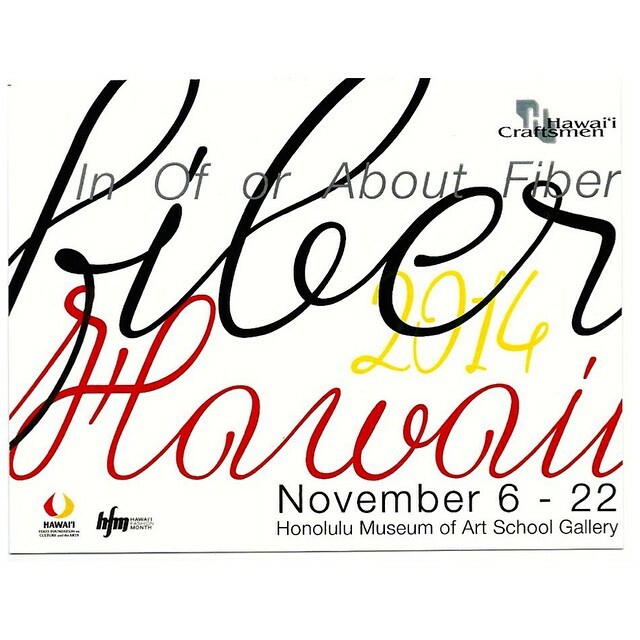 A fiber piece of mine was accepted into this year’s Fiber Hawaii show put on by the Hawaii Craftsmen. The opening was tonight and the show will be up until Nov 22! Stop by and visit the show!